We Tailor To Your Needs! 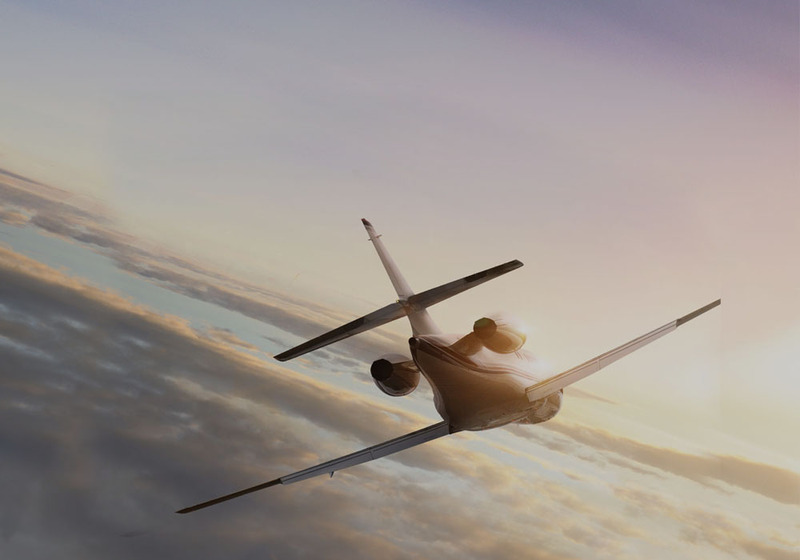 Aviation One Pte Ltd is a Singapore incorporated company that offers international trip support services and aviation solutions to private jet operators, management companies, commercial airlines and aviation brokers. We offer unparalleled value and customer service in delivering cost-effective, responsive and personalized flight support solutions not found with larger service providers.